Athletes are unfortunately exposed to a higher occurrence of injury due to the nature of increased repetitive activities. Whether you’re a high school, college, or a weekend warrior athlete, these injuries can cause costly doctor visits and time off. According to Stanford Children’s Health, 3.5 million children are injured each year due to sports that range from sprains to injuries needing surgery. The healing process and the care the athlete receives can be the difference between healing and never playing the sport again. The process of selecting an experienced physician that offers affordable sports medicine treatment for athletes can be challenging. Dr. Howard Marans of OC Orthopedics will provide the care needed for an affordable price. Dr. Marans has over 20 years’ experience in the same busy location and provides quality care that helps many athlete return to activity as soon as possible. Dr. Marans specializes in orthopedic surgery, orthopedic trauma surgery, minimally invasive orthopedic surgery, orthopedic knee surgery, orthopedic shoulder and elbow surgery, orthopedic Arthroscopy, and adult orthopedic surgery. Some orthopedic surgeons are not available to see patients within a few days of the injury, but Dr. Marans realizes the importance of treating sports medicine injuries as soon as possible. The high standards that Dr. Marans provides for patients is definitely not the norm for affordable sports medicine treatment for athletes. OC Orthopedic treats the athlete as an individual developing a treatment plan that will help achieve the desired results. Each patient has an objective of their orthopedic treatment and Dr. Marans takes the time to find that objective and accomplish the goals through a strategic plan of action. 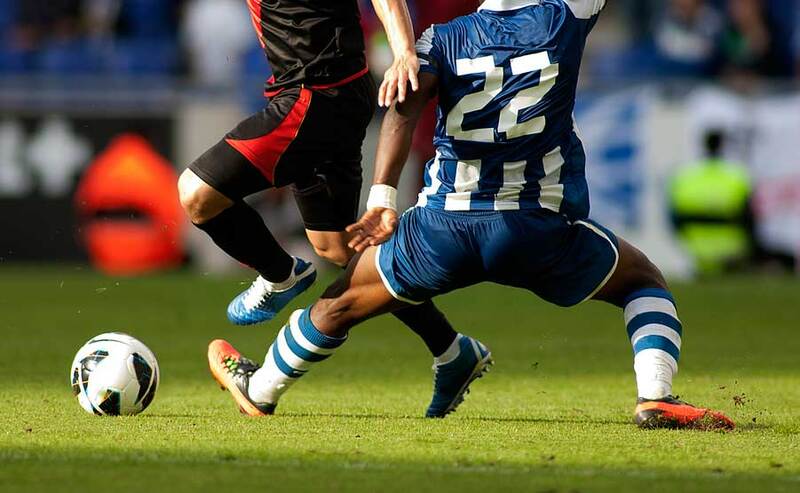 When an athlete is injured, it can cause a variety of emotions including fear and confusion, but Dr. Marans will provide the best care and treatment available to ensure recovery. Dr. Marans is listed on Healthgrades Honor Roll, which compiles reviews from patients about the care received from the physician with an average score of 4.6 out of 5 stars. The categories that are available for rating the physician are the level of trust a patient has with the physician, how well the physician explains the conditions, how well the physician responds to questions, and the amount of time spent with each patient. The rating matrix also includes information about the office and staff to help patients select the best physician for their needs. Dr. Marans would be happy to meet with you about your sports injury. Call 714-979-8981 today to set up an appointment and explore what OC Orthopedic has to offer for affordable sports medicine treatment for athletes.